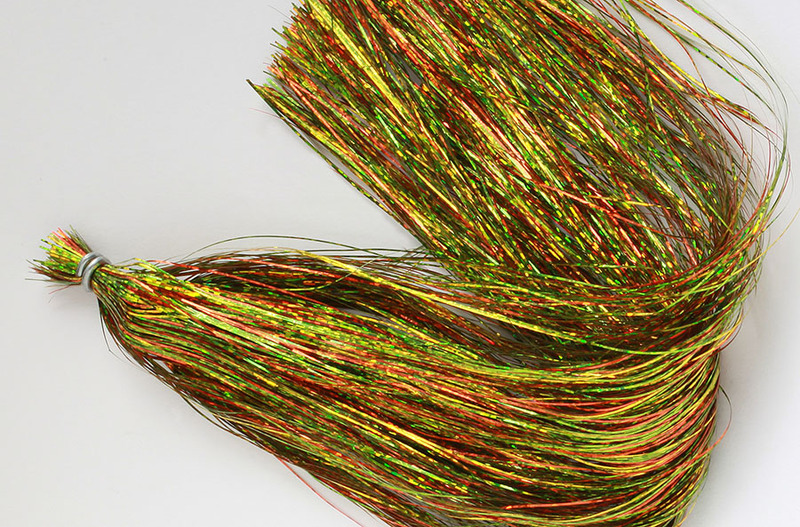 The original 1/69” wide Flashabou with 3-D color effect fibers packaged with double the length of material for those large fly patterns. A full 20” (53 cm) in length. Approximately 800 strands per package.